This compact guide will give you the inside scoop on what really matters when buying or renewing insurance for your car, home and assets. It's short, easy to read and gives you the right questions to ask so you can buy the coverage you need without wasting money. 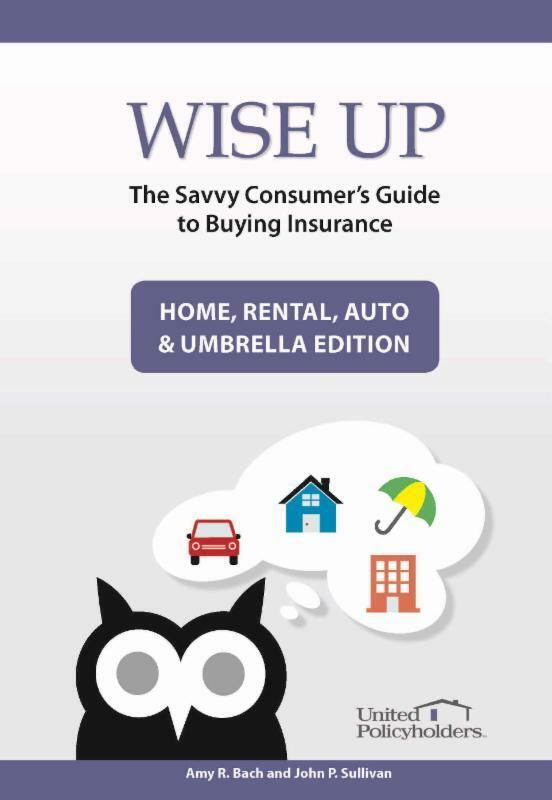 Wise UP distills expert advice to make sure that your insurance safety net will be there if and when you need it. Proceeds from Wise UP support our Roadmap to Recovery in regions impacted by disasters, and preparedness programs throughout the United States. "Useful Information that will help you make smart insurance decisions." "If I'd used this book before my home burned to the ground, recovery would have been SO much easier"
"An easy read with guidance anyone can follow successfully."